January | 2018 | 50 Westerns From The 50s. 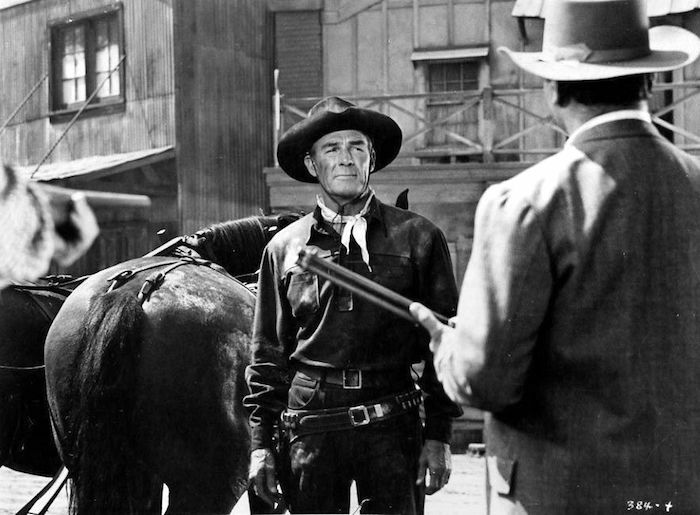 Let’s mark the birthday of my all-time favorite movie star, Randolph Scott — one of the key players in 50s Westerns. 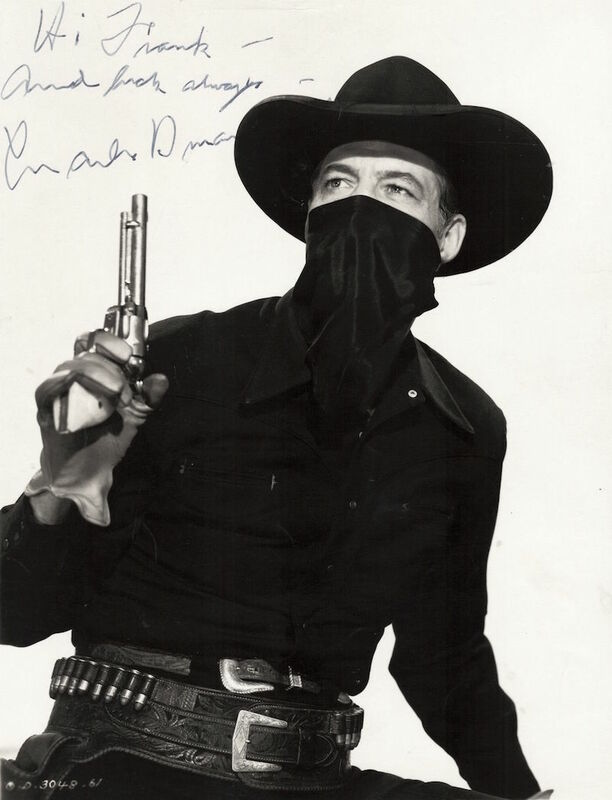 The still above is from The Bounty Hunter (1954), the last of six Westerns Scott made with director Andre de Toth. The picture also stars my favorite actress, Marie Windsor — and that pairing makes this seem like a better movie that it really is. Despite its faults, I like it a little more every time I see it. It’s a huge shame The Bounty Hunter is still missing on DVD and Blu-Ray, though there’s an OK-looking DVD out in Spain. 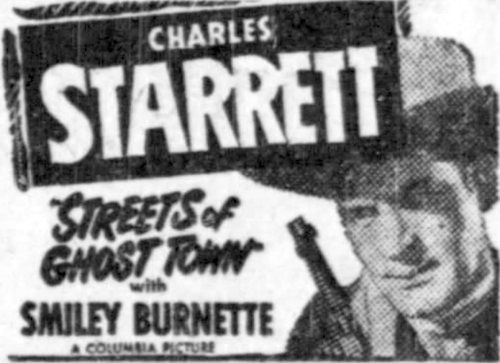 Wish Warner Archive would move it to the top of their to-do list. Since it was shot in 3-D, but never released that way, it made sense a few years ago to consider a 3-D Blu-Ray. But it doesn’t seem like the world’s all that in love with 3-D television, and I wish they’d scrap those plans if they’re what’s holding it up. 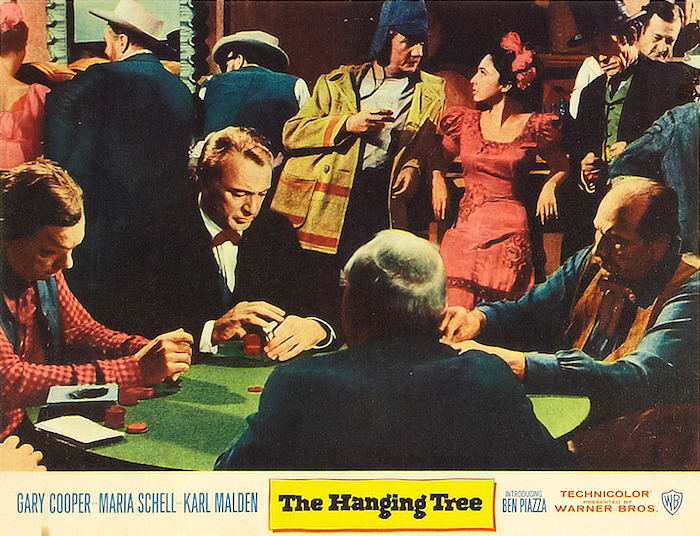 Blu-Ray Review: The Hanging Tree (1959). 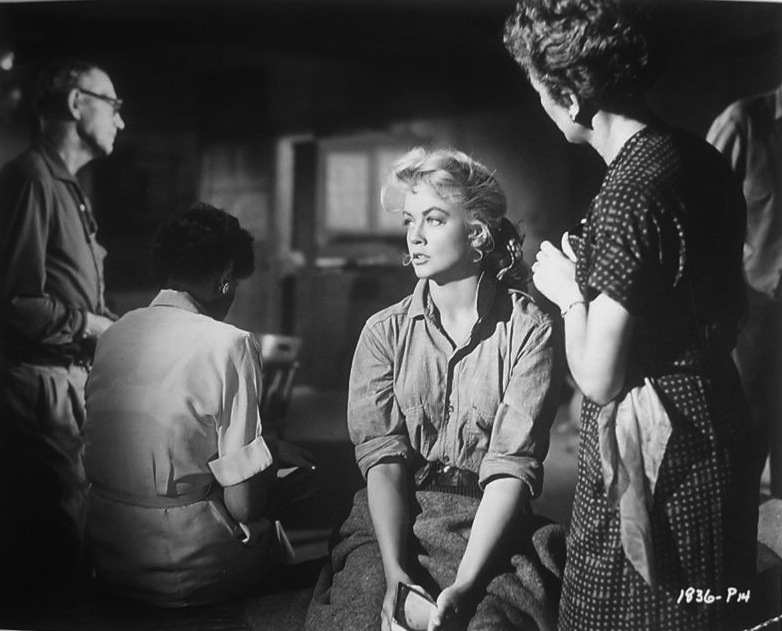 It was a big deal back in 2012 when Warner Archive brought Delmer Daves’ The Hanging Tree (1959) to DVD. (Hard to believe it’s been that long.) Their new Blu-Ray ought to be just as big an event, since hi-def can really add to your appreciation of the film. Not a frame from the Blu-Ray, just a sample long shot from the film. Cooper’s character, Doc Frail, lives in a cabin on a ridge about the mining town of Skull Creek. Throughout the picture, we’re look down on the village from Frail’s perspective. These deep-focus shots now have an almost stunning amount of detail, giving you an opportunity to really study what Daves had his cast of extras doing in the recesses of those long shots. 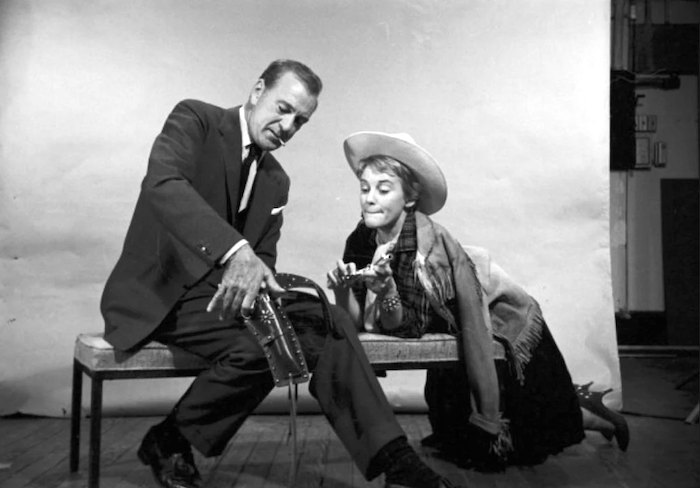 Gary Cooper and Maria Schell in a goofy publicity shot. Another benefit of the new Blu-Ray is the color. 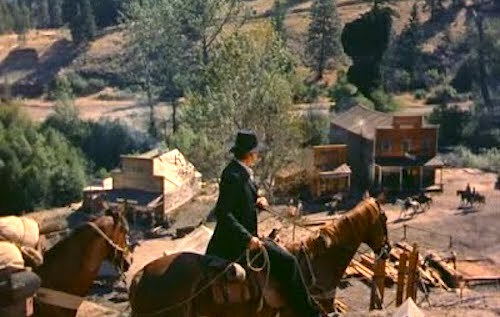 Ted McCord shot The Hanging Tree in Technicolor, and Warner Archive has it looking like a million bucks. It has a slight brownish tone to it that suits all the wood we see throughout — from the trees to the makeshift buildings of Skull Creek. You also get a real feel of lamplight in the interiors, while most Technicolor films from the period seem extremely bright. The low lighting is necessary here, as Maria Schell is kept in darkness as she regains her sight. 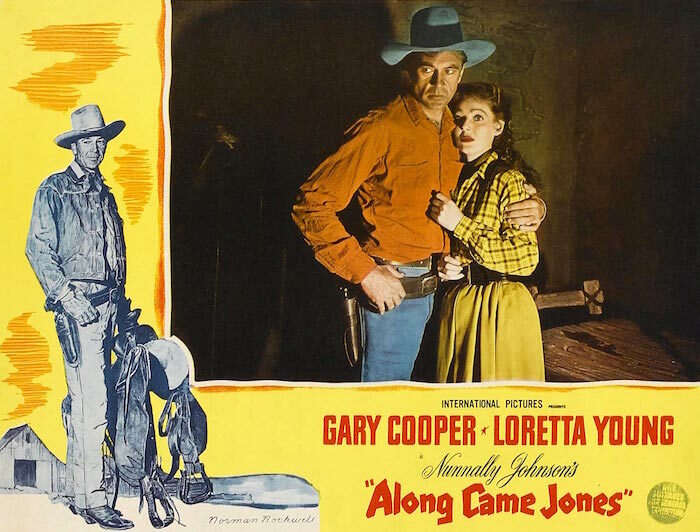 Warner Archive frames the picture at 1.78:1, a slight variation on its theatrical 1.85. That’s becoming a bit of a norm with a lot of hi-def transfers, and it doesn’t bother me. The grain here is near perfect — it’s there, as it should be, but it’s never distracting. The Hanging Tree is a great movie. And this is the way to see it. Highly, highly recommended. Screenings: Republic At The Museum Of Modern Art. Martin Scorsese has curated a retrospective of Republic movies, for February and August at the Museum Of Modern Art, from the restored material at Paramount. 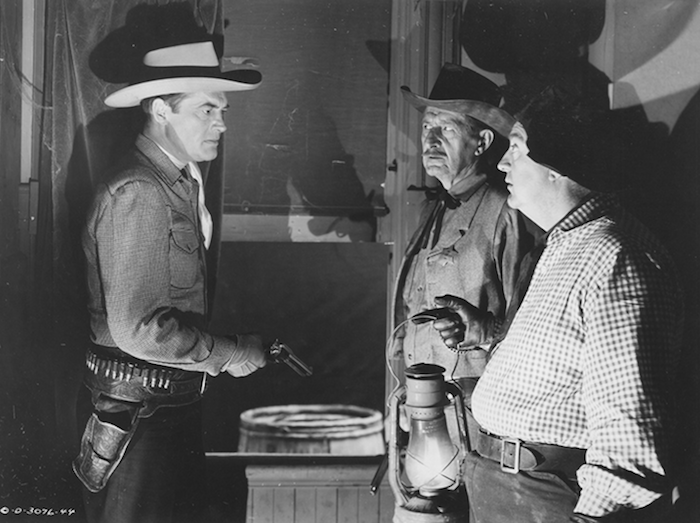 There’s some great stuff in February’s lineup, including Trigger, Jr. (1950), Stranger At My Door (1956) and one of my all-time favorite films, Hellfire (1949). 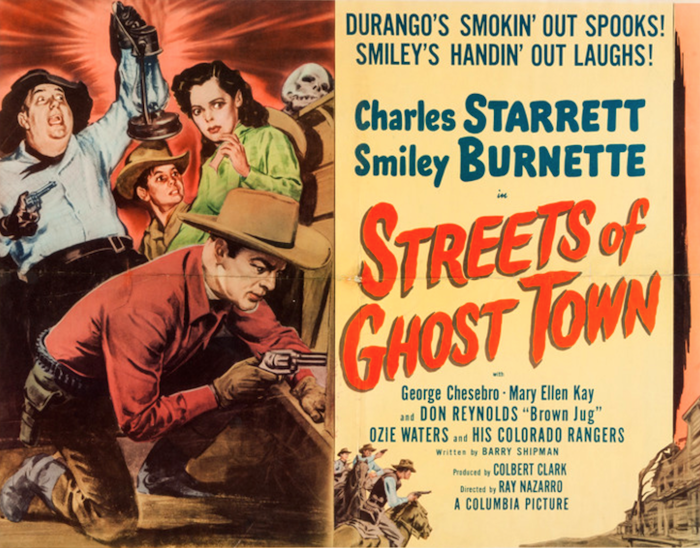 Three of my favorite directors are represented: William Witney, George Sherman and Allan Dwan. Working with the fine folks at Kino Lorber on commentaries for some of their Republic releases, the quality of the material coming out of Paramount is incredible. (I’m in the middle of Singing Guns right now.) So glad to see these films are being treated with the respect they deserve. Thanks to Laura for the news!